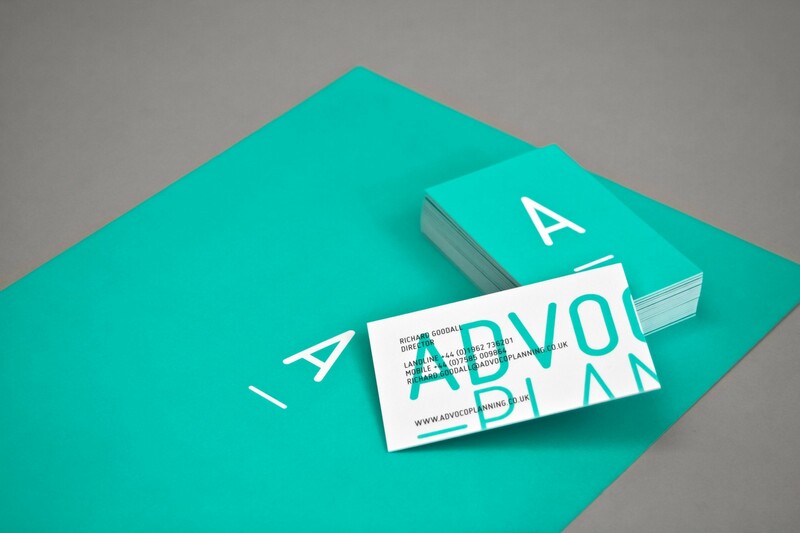 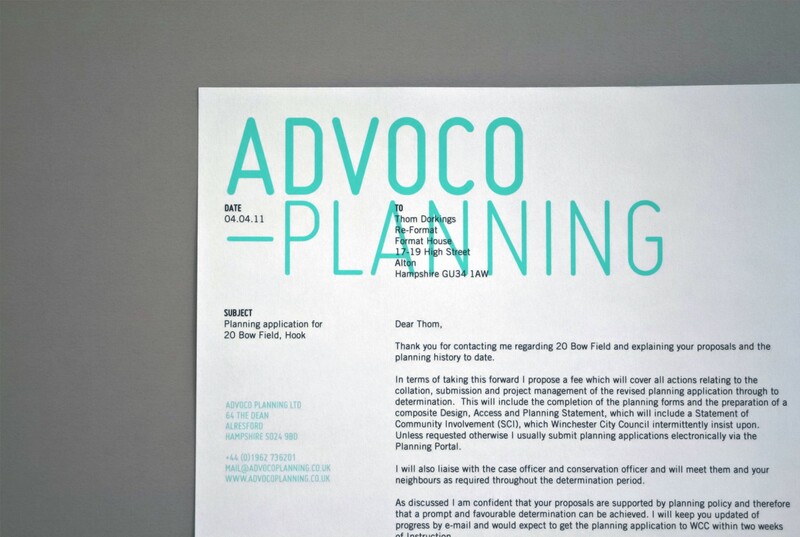 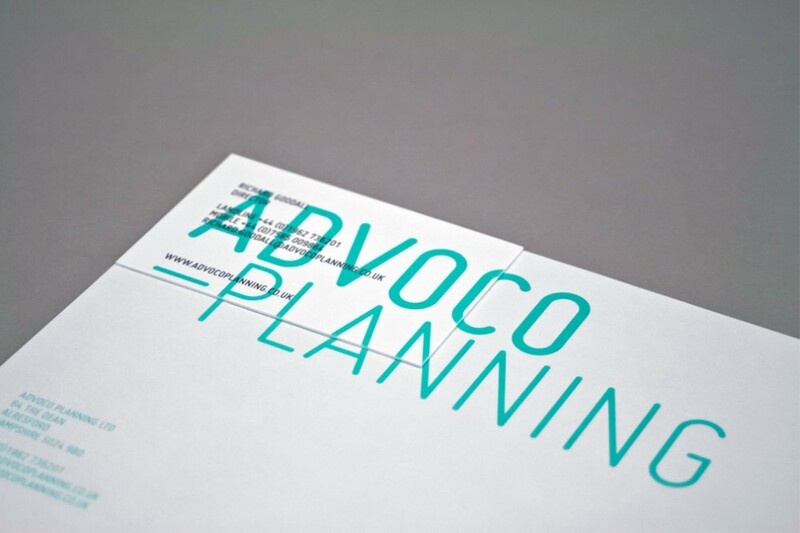 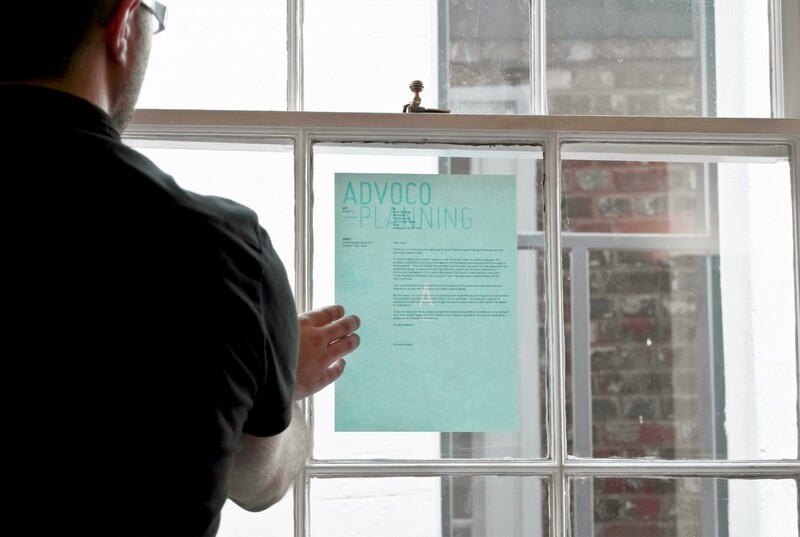 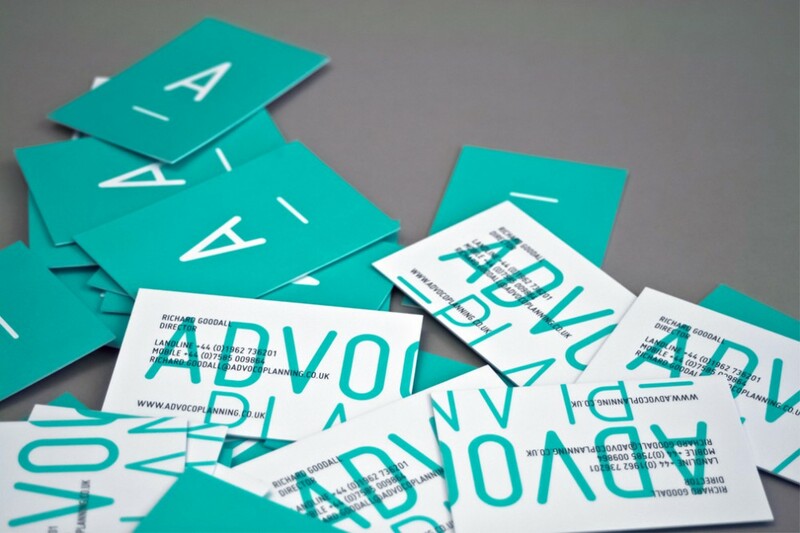 Re-Format was commissioned to undertake a full brand identity design for Advoco Planning. 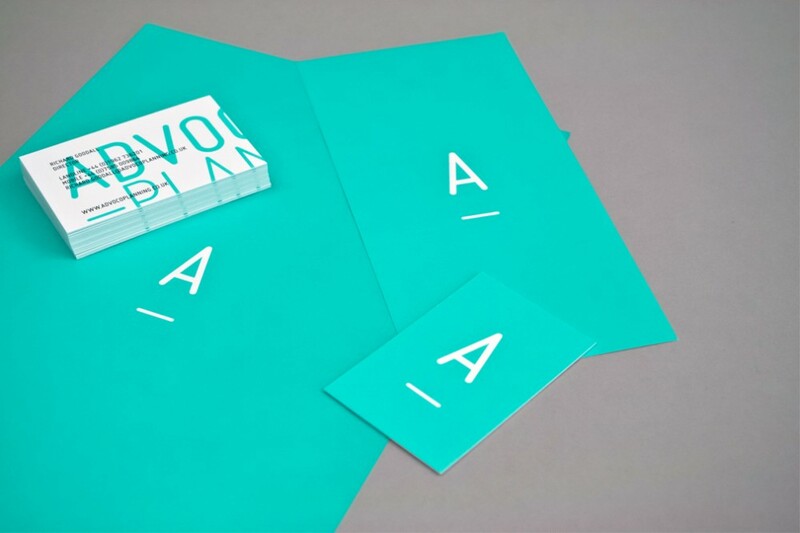 This included the design of letterheads, compliments slips, business cards and the design and development of a new company website. 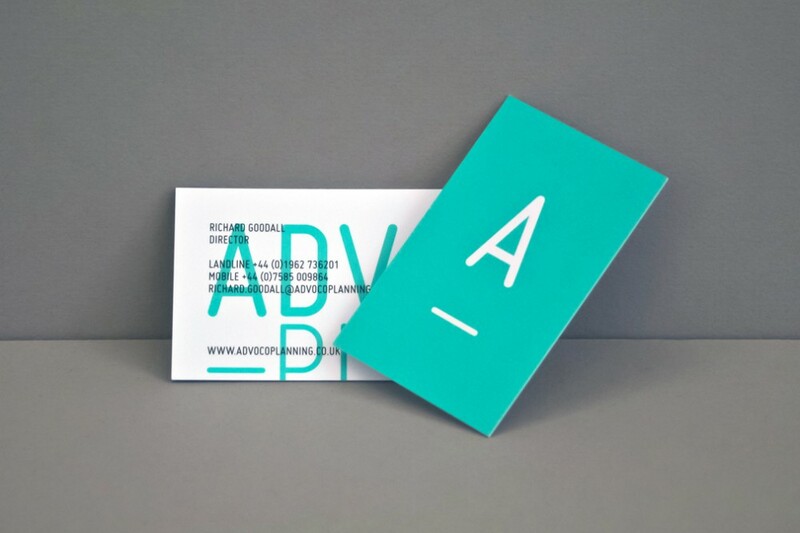 The logo itself was designed to reflect a methodical, constructive approach, whilst the ‘A’ symbol is used as a shorthand to represent the brand where required.